The Adidas weight plate - 1.25kg has a chromium plated finish and a rubber insert. 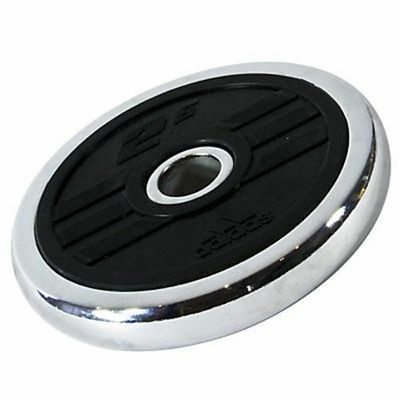 The plate has an inner diameter of 30mm (1.2”) and is a perfect addition to the gym equipment. for submitting product review about Adidas Weight Plate - 1.25kg.